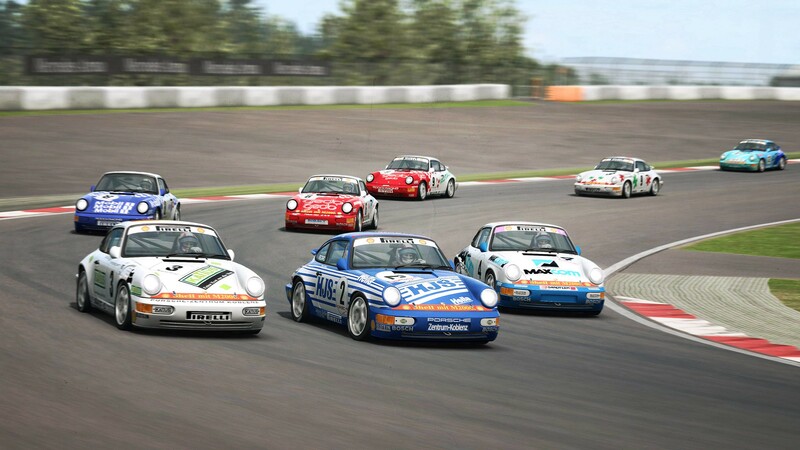 Home » RaceRoom » RaceRoom Update – Group C – Porsche 911 Carrera Cup (964) Now Available! 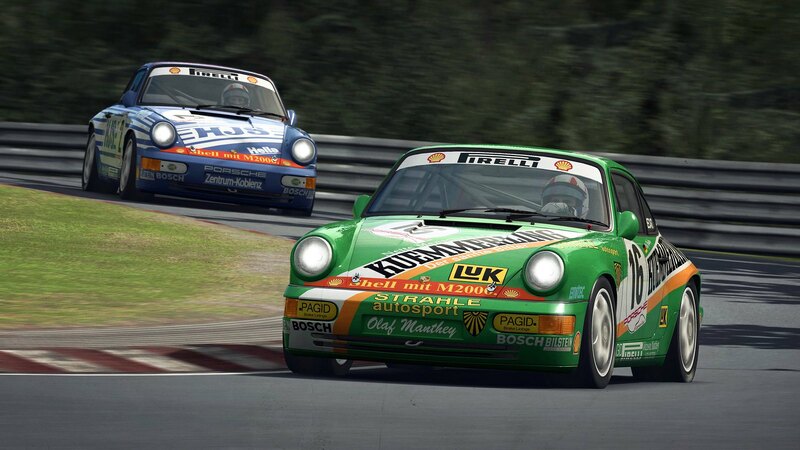 RaceRoom Update – Group C & Porsche 911 Carrera Cup (964) Now Available! 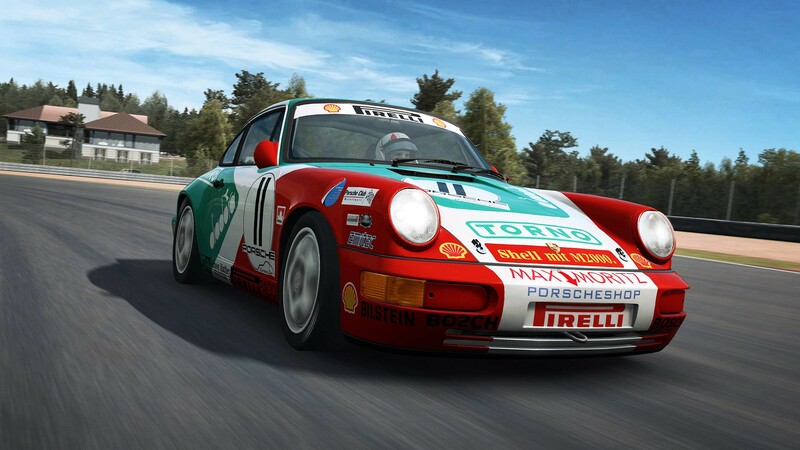 Sector3 Studios Deployed a new update for their RaceRoom title and added some highly anticipated classic content to the RaceRoom car portfolio. 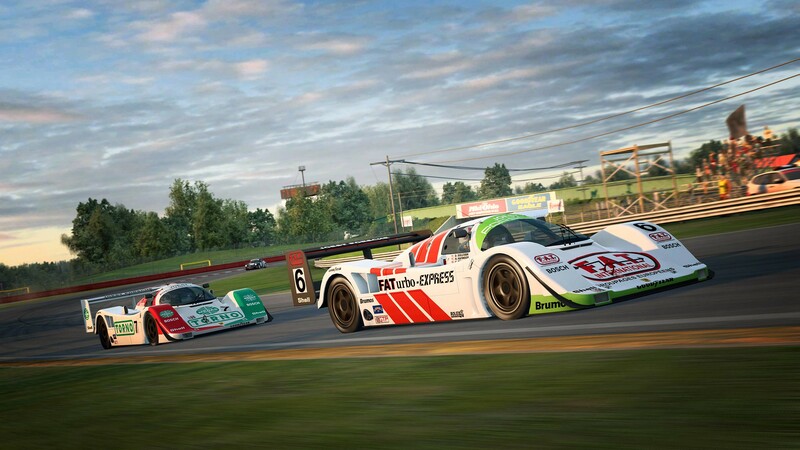 Fans of the Group C era will be pleased with the release of the legendary Team Joest Porsche 962 C and the Nissan R90CK group C cars while the Porsche fanatics will surely love to drive the classic Porsche 911 Carrera Cup (964) car. 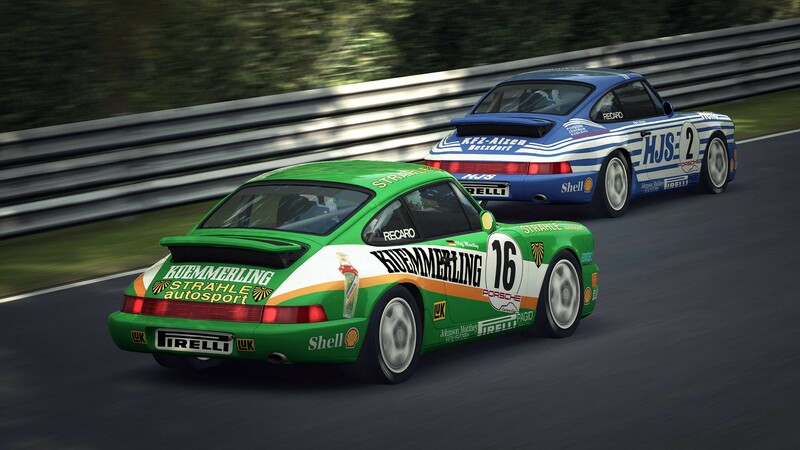 You can purchase the RaceRoom Group C Cars for €10.97, while the Porsche 911 Carrera Cup 964 pack is available for €7.77. 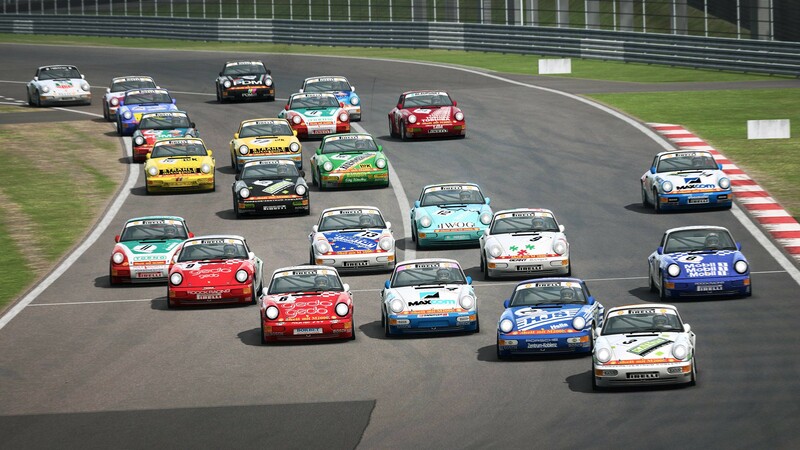 The RaceRoom Porsche 911 Carrera Cup 964 features 25 unique liveries representing some of the most noticeable cars in the series. 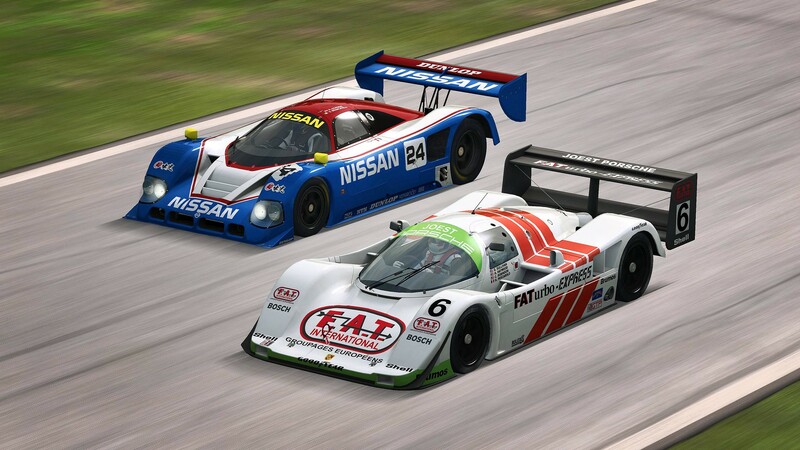 The Nissan R90CK comes with 11 liveries while the Porsche 962 C can be dressed up with 8 iconic skins. 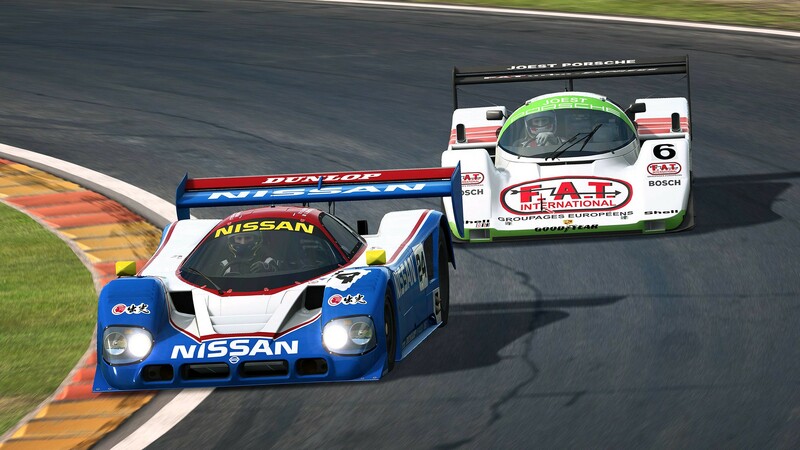 The RaceRoom update includes a healthy list of fixes and improvements and ads some interesting new features. Check out the full changelog below for more details. The Porsche 962/962C is a sports-prototype racing car built by Porsche as a replacement for the 956 and designed mainly to comply with IMSA’s GTP regulations, although it would later compete in the European Group C formula as the 956 had. 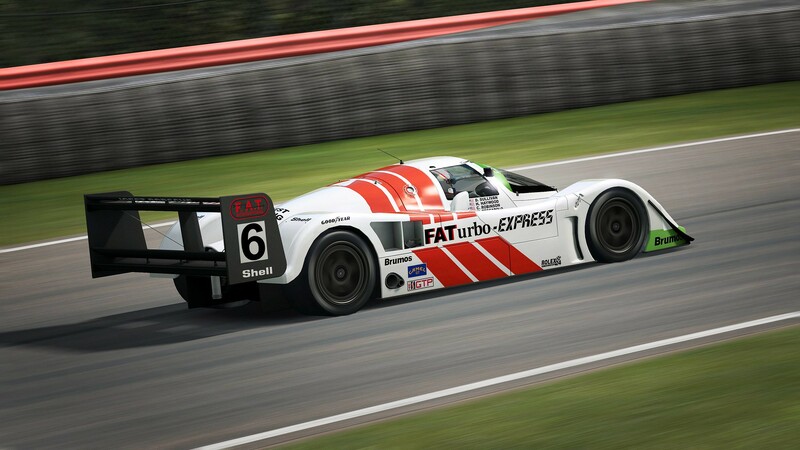 The 962 was introduced at the end of 1984, from which it quickly became successful through private owners while having a remarkably long-lived career, with some examples still proving competitive into the mid-1990s. The vehicle was later replaced by the Porsche WSC-95. This specific 962 was developed by Joest Racing, who nicknamed it the “Doppelflügel”, “Double-wing”, in reference to its new rear wing, and is equipped with a 5-speed gearbox, a 750 HP twin-turbocharged engine at an approximate weight of 950 kg, producing top speeds close to 350 km/h. 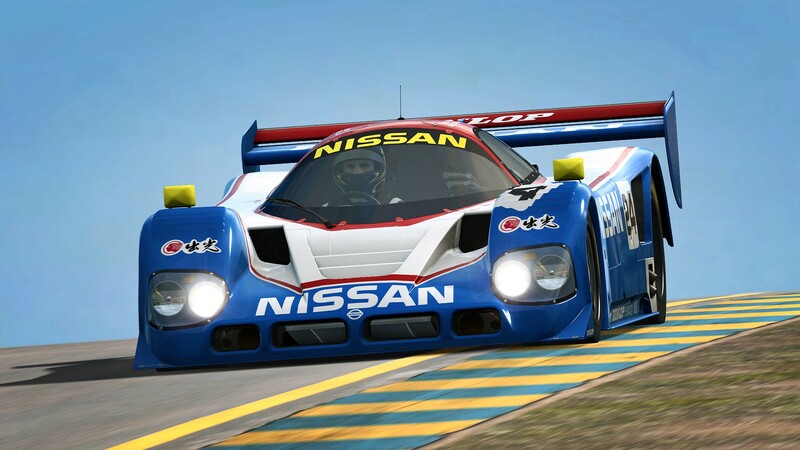 The Nissan R90CK appeared as an evolution of the R89C’s design, borrowing many stylistic elements which had been used before. The front end of the car was low, with two deep channels on either side of a slanted nose leading to radiator inlets on the sides of the cockpit. Small slated inlets would also be placed on the leading edge of the car, partially feeding brake cooling ducts. The cockpit would feature a longer raked windshield than the R89C, yet the areas around the cockpit would remain nearly identical, including the sides of the car. At the rear, the rear wing would be mounted high on exposed struts for better downforce. 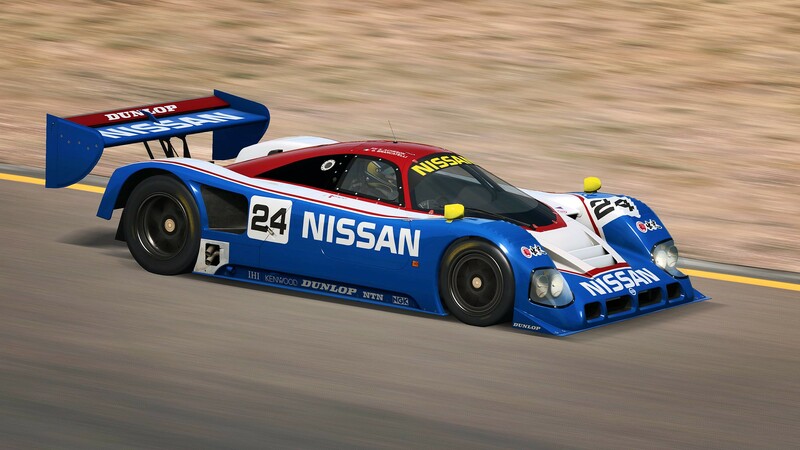 The design and development of NPTI’s R90CK were conducted in association with Ray Mallock Limited and the cars were prepared and run out of RML’s workshop in 1990, before being shipped to the United States to take part in the 1991 24 Hours of Daytona. The R90CK was powered by a 3.5-liter twin-turbo V8 that produces 770 HP, which in low-downforce configuration and a weight of 950 Kg can lead to top-speeds upwards of 350 km/h. The R90CK was developed from the R89C. The “K” letter that was added stands for “Kaizen”, which is Japanese for “Improved”. 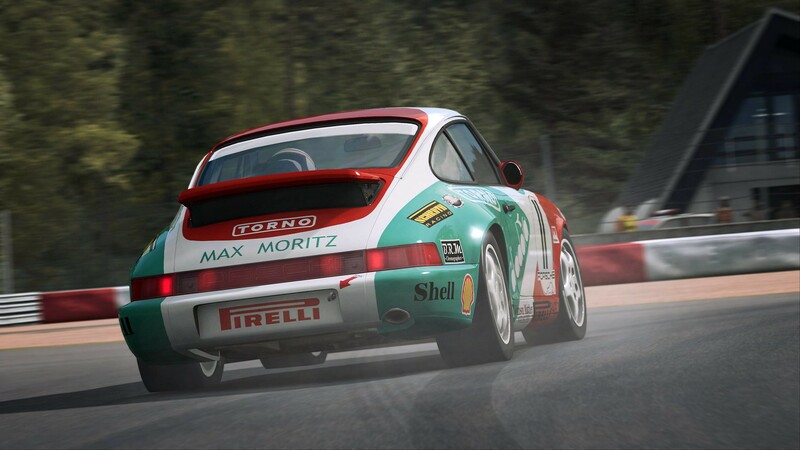 The Porsche 911 Carrera Cup (964) aka “The Growler” was manufactured between 1990 and 1994 and used in the Carrera Cup series during those years. The car is equipped with a 5-speed gearbox and a 3.6l straight-six engine producing 250+ HP. The timeless design of the 911 silhouette, its playful driving properties, and the unique engine note make the 964 an all-time Porsche classic. Added support for in-gameplay overlays, allowing for custom HUD widgets using web. See Sector3 Forums [forum.sector3studios.com] and github[github.com] for full details. Physics – Audi TT RS VLN – Fixed some tyre marks left on the tarmac when changing gears, updated engine and transmission rod stiffness, improved behaviour on pit limiter and the automatic gearbox logic.